Also play "Nekra Psaria 1"! 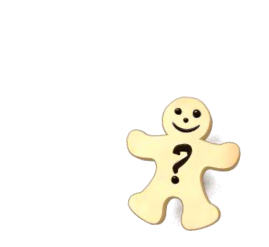 We would like to announce that new characters are available at member's profile page! 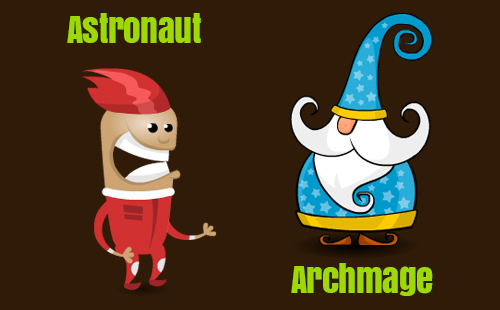 The Astronaut and The Archmage! You can check them in your profile page.